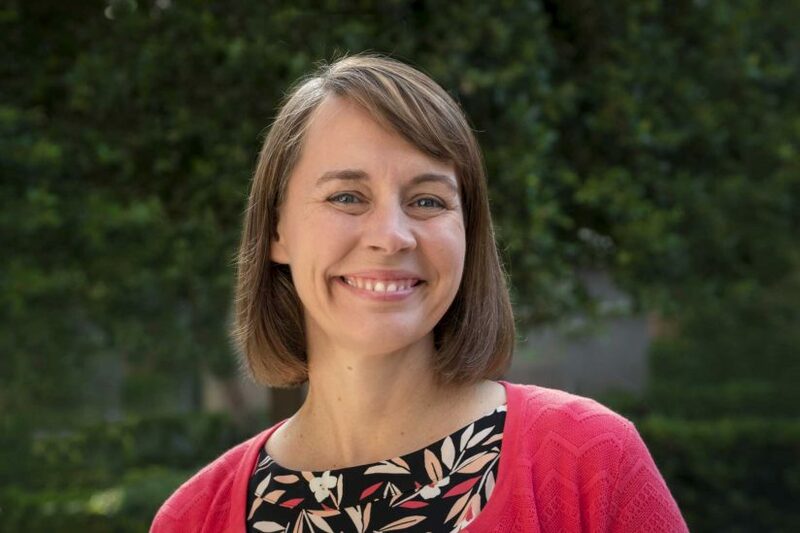 Sarah Van Orman, a nationally respected leader in college health, has joined USC as associate vice provost for student health and chief medical officer for student health. In her new role, Van Orman will manage all student health services on both the University Park and Health Sciences campuses. She will also develop a comprehensive public health approach to student wellness and care based on student and campus needs. 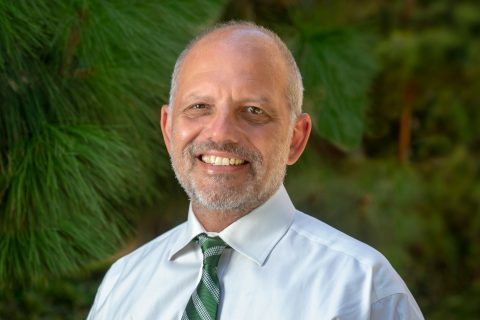 With Van Orman’s arrival, Keck Medicine of USC will assume administrative oversight of clinical services at both student health centers, expanding students’ access to the physicians, services and infrastructure of the world-class medical center. The new partnership will allow the student health centers to leverage the faculty expertise and organizational structure of Keck Medicine, while maintaining the student-centered services and college health focus for which they are known. Van Orman, who is board-certified in both pediatrics and internal medicine, comes to USC after nearly a decade serving as executive director of University Health Services at the University of Wisconsin-Madison, where she oversaw all facets of the comprehensive college health program. At UW-Madison, she led several initiatives to enhance student wellness, increase access to health services and address critical issues that impact college students nationwide, including high-risk alcohol use, sexual misconduct and assault, and mental health. Recent data indicate significant drops in high-risk alcohol consumption among first-year students at UW, which Van Orman attributes to the collaborative efforts of numerous departments, such as Housing, UW Police, Division of Student Life, Wisconsin Union and University Communications, among others. These issues, she said, are likely to be among her priority areas at USC as well. 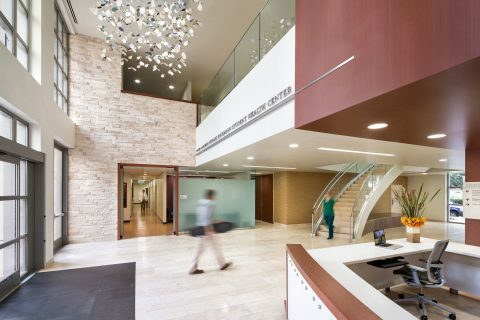 Van Orman comes from a public health framework that works to improve physical health, mental health and wellness through both direct clinical services as well as through policies, systems and environmental approaches. An important emerging issue on college campuses is diversity and inclusion. We are now understanding the impact of campus climate on physical and mental well-being. She said she initially discovered her path in college health leadership by accident. 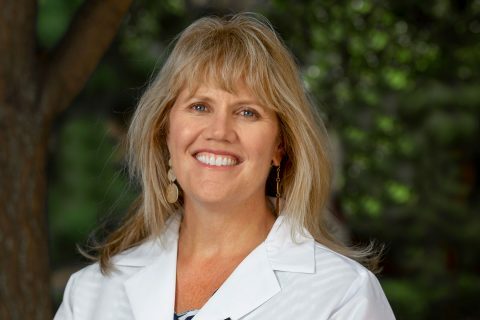 Van Orman earned her undergraduate degree in physics from Carleton College and her MD degree from the Mayo Clinic. Residency training was in combined internal medicine and pediatrics at the University of Chicago, and she earned a Master of Medical Management degree from Carnegie Mellon University. She previously served as president of the American College Health Association in 2014-15. Anne Michels sees her new post as an opportunity to make a positive difference for young women at USC. 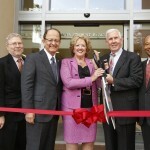 At the grand opening ceremony of the USC Engemann Student Health Center on Jan. 29, USC Trustee and alumna Michele Dedeaux Engemann regaled the crowd with her undergraduate memories of the university’s old student health center, built in 1949.